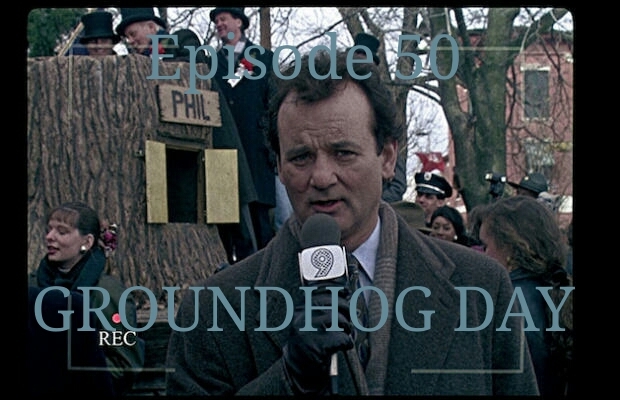 In which, Andrew and Tracy watch and discuss the movie Groundhog Day, in anticipation of this week’s podcast’s release date, on Groundhog Day. We made no reference to the fact that this is our 50th official podcast episode (minus those few Special Editions), but indeed it is! We’re a little floored that we’ve been recording our own voices talking about stuff for so long.